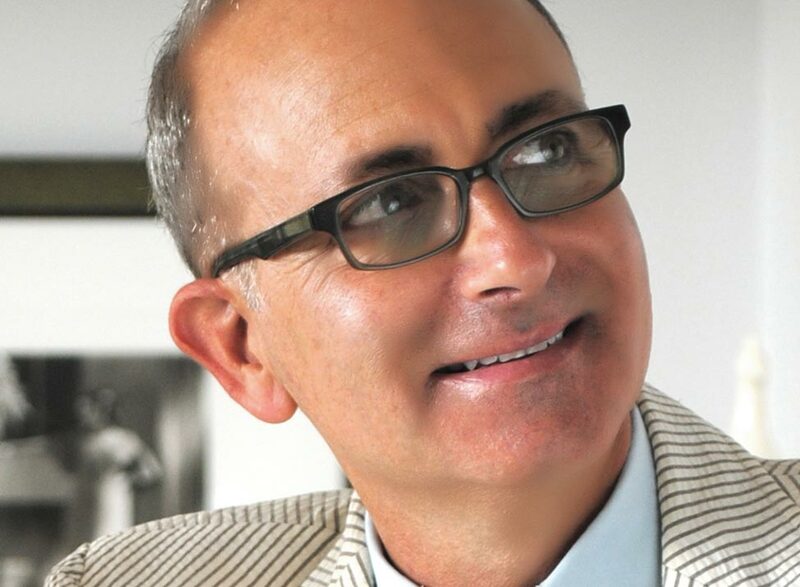 Renowned designer, Michael Berman has completed residential interior projects from New York to Los Angeles for an enviable client list made up of the business and entertainment worlds’ elite and hospitality design for Fairmont Hotel Group. Berman’s products and interiors reflect the designer’s interest in history, art, architecture and nature. His work strikes an uncommon balance between timeless style and an of-the-moment relevance. Inspired by comfort, American Modernism and simplicity of form, Berman’s work resonates with Design Industry colleagues. Berman is Founder and Principal creative visionary behind Michael Berman Limited; a multi-faceted design firm focusing on Interior, Furniture, Textile and Product Design for the Design Industry including textiles and furniture with Kravet, tile and stone for Walker Zanger, plumbing fixtures for Rohl and outdoor furniture collections for Brown Jordan. 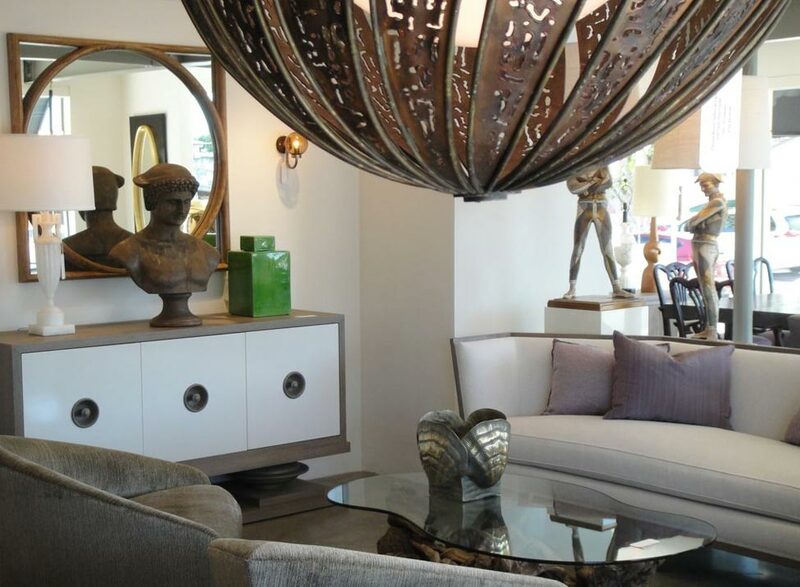 Bronze Studio, Berman’s Los Angeles based home furnishings showroom carries his complete line of home furnishings, vintage finds and accessories.